Steps to help care homes improve the way they manage their residents’ medicines and provide them with a better quality of life have been published by NICE. NICE has also produced a series of practical statements to help the NHS and relevant community settings tackle one of the major causes of disability or death in older people: falls. 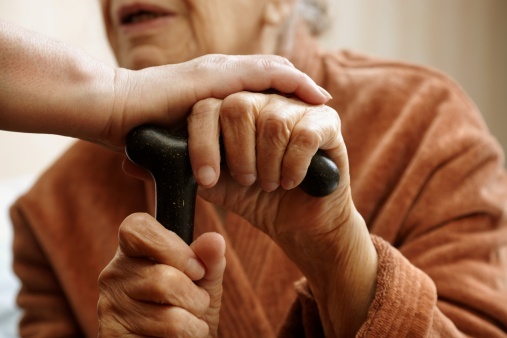 More than 350,000 people in England and Wales live in a care home, according to official figures. This includes people of any age with learning disabilities or other disabilities, and the elderly. However, mistakes in administering medicines are not uncommon. A 2011 study showed that 9 in 10 care home residents were exposed to at least 1 potential medication administration error over a 3-month period. Prescribers who are responsible for people who live in care homes providing comprehensive instructions for using and monitoring all newly prescribed medicines. The quality standard also says that residents who wish to self-administer their own medicines should be supported to do so as long as it does not put them or others at risk. It is cited as a key issue to improving the quality of life of people living in care homes.